Play in the Doom Free Weekend Which Runs Until July 23! 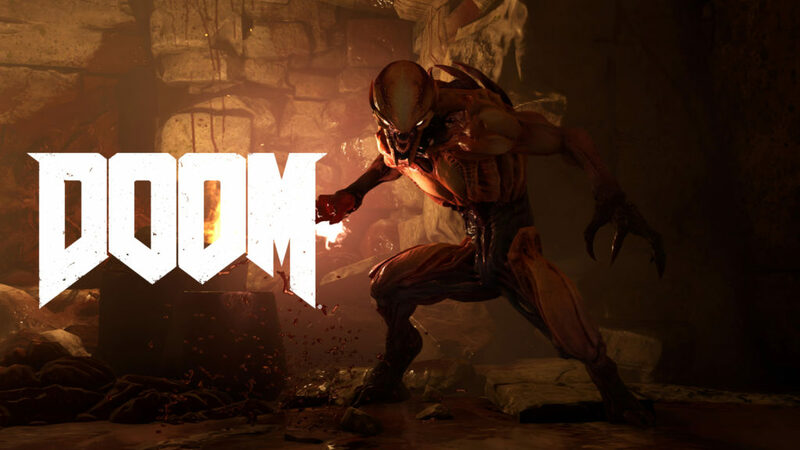 If you are not doing anything over the weekend, it is the perfect time to play in the DOOM Free Weekend. Players will get to play in the first two campaign levels and also in the multiplayer modes and also in the SnapMap. A new DOOM patch is also out now (update 6.66). With the update, veteran players will see their multiplayer progression goes back to zero. However, veterans will have a badge that marks them as longtime players and they have the option to choose to keep what they have unlocked or start a new with the new progression system. Other updates include Hack Modules changes to Runes as well as getting better kill notifs. Another great news is that all the multiplayer DLC’s of the game are free forever. The DLC includes maps, demons, armor sets and weapons. Check out what the Doom Free Update 5 has to offer! It has a lot of great new stuff like Multiplayer Bots, a new Mod and many more!